Defence Turkey: First of all, thank you very much for the interview. Could you please inform us on the DSO structure, mission and activities in areas of defence and security? 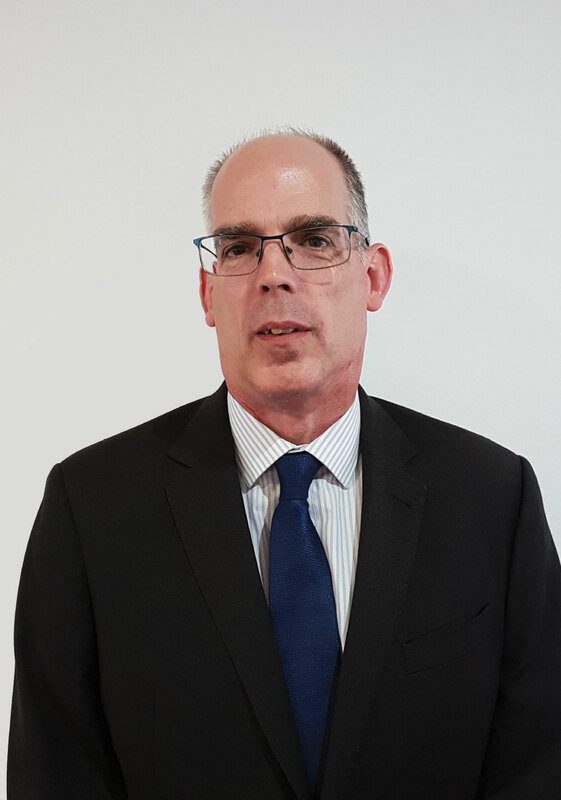 Firstly, thank you for the opportunity to tell your readers about the role that The Department for International Trade’s Defence and Security Organisation (DIT DSO), plays in maintaining relationships with overseas governments in support of UK exports in the defence, security and cyber sectors. We have around 100 staff in London including a mixture of civil servants, military staff on loan from the UK’s Armed Forces, secondees from industry and security experts including a small cyber security team. We also have a small number of officers based in diplomatic posts overseas including a team based at the British Embassy in Ankara. One example of the type of work we do is the support we provide to companies and overseas governments at major UK defence and security exhibitions such as the Farnborough International Air Show (FIAS). At such events, DIT DSO works closely with overseas governments, via our Embassy teams and across the government, to ensure that overseas delegations with a specific interest in purchasing UK equipment get the most out of their time at the event. We also provide a similar service for UK VIPs when they visit events and exhibitions overseas. Just earlier this year, a team from DIT DSO provided support to UK companies and Turkish VIP visitors that attended the inaugural Eurasia Airshow in Antalya in April. 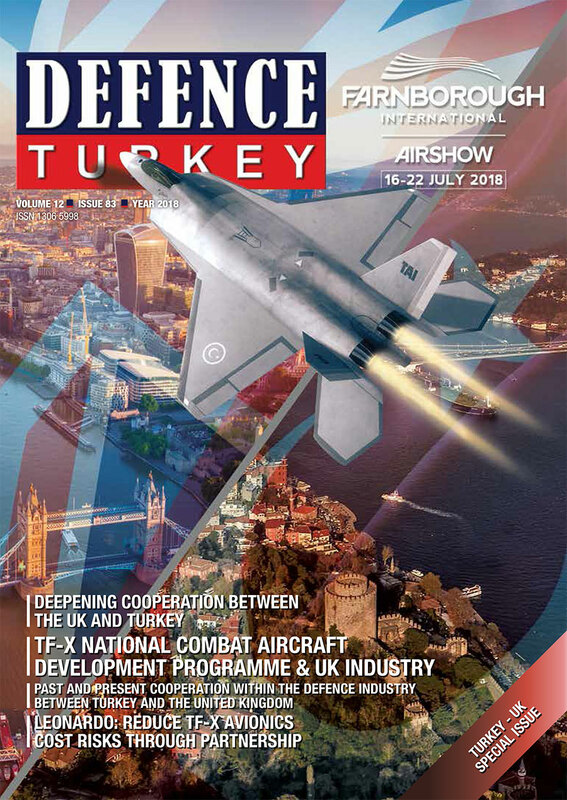 Defence Turkey: It’s well known that UK and Turkish defence industry cooperation has strengthened in recent years. How do you assess the activities and achievements accomplished over the years? There have been a number of important developments in recent years. However, the partnership between Nurol and BAE Systems, which created FNSS, was an early example of effective partnering for the long term. That model has been replicated by a number of companies, including Rolls Royce and others that have established their presence in Turkey in a variety of ways, either via direct investment (like Leonardo MW) or other partnering models which we understand are being explored by companies like Ricardo and David Brown. Defence Turkey: Have UK and Turkish companies undertaken any joint ventures? There are a huge variety of JVs that facilitate collaboration across many different aspects of the defence industry in Turkey. The most high-profile ones are the ones I mentioned before, those linked to TF-X programme, which include BAE Systems, working with TAI and Nurol, and Rolls Royce working with Kale. There are of course many others that have been quietly working away for a number of years. And there is a regular stream of new joint ventures, for example, Gentex with their partner Norbo are bringing high tech helmet manufacturing to Turkey. 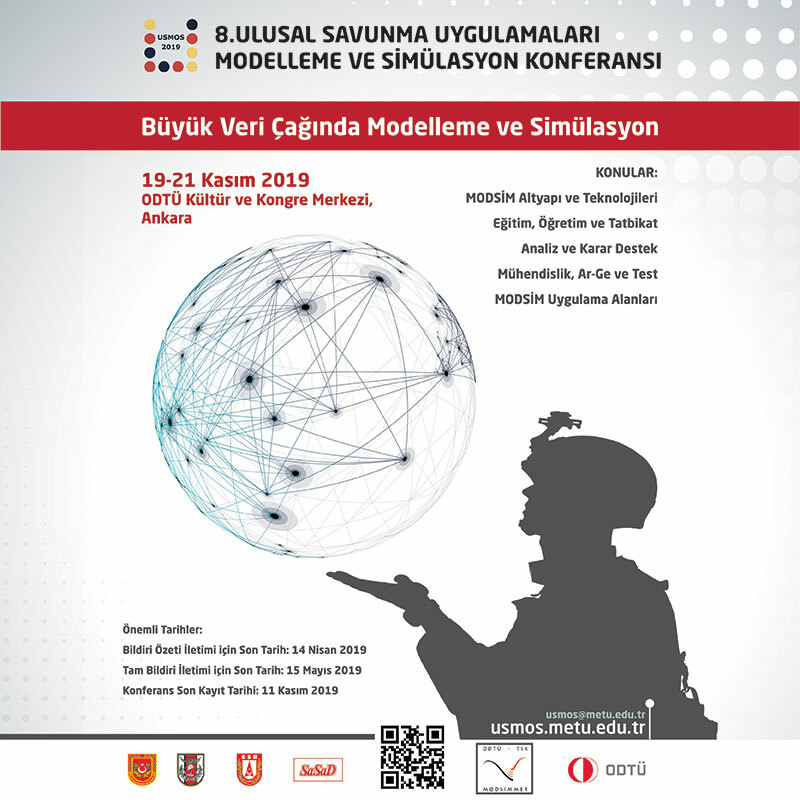 Defence Turkey: In the coming days what source of business opportunities could be considered or created for the Turkish and British defence industry? There’s always a lot of potential for new business opportunities in Turkey. We are hopeful, for example, that the Rolls Royce offer to co-develop, in collaboration with Turkish industry, a new fast jet engine for the TF-X programme will soon be agreed upon. This project offers the prospect of not only catapulting Turkey into the elite club of nations with an indigenous fighter engine design and manufacturing capability but also ensuring that Turkey can export those engines, and the whole TF-X aircraft, globally. Thereby maximising the potential for export and offering considerable economies of scale across the TF-X programme. Also linked to this exciting programme are potential collaborations on avionics, electronic warfare, weapons deployment and weapons technology. Outside of TF-X, UK businesses are closely involved in the Altay and Fırtına power plant projects and other companies such as Ricardo and David Brown are linked with the national power-pack project. Others I have already mentioned are working with their Turkish partners for helmet design and manufacture, naval systems and on significant land platforms such as Triton - wide wet gap crossing solution (built by FNSS but with a significant element of technologies from Thales UK), which we hope may be purchased by the UK armed forces in the future. Defence Turkey: Does the DSO see opportunities across the Turkish Armed Forces? Our defence sectors are already becoming increasingly collaborative. As we build both the experience of mutually beneficial partnerships, and the all-important trust, between these industries, the opportunities across all platforms will expand. We have discussed the potential for naval platforms - both acquisition of former Royal Navy assets and joint working on future projects - and of course UK companies, including Rolls Royce, are already active in this sector. Air and land platforms, as I have highlighted above, are still leading the way. Nevertheless, there exists the potential for both our countries, as NATO allies, to build on the wide range of important projects already in the pipeline to further strengthen and broaden our defence collaboration partnership. Defence Turkey: What is your strategy for Turkey? Is Turkey an important defence and security market? Turkey is one of our most important markets globally for defence and security collaboration. It is important to make the distinction between Turkey and other markets around the world where the focus tends to be on selling existing equipment. In Turkey, by contrast, we are almost always looking at what we can do together - by bringing together our two highly sophisticated defence industries. These partnerships are then building new, innovative defence technologies that will be valuable to both partners’ defence forces and can be exported across the globe. By working in this way, we can achieve, together, far more than either industry could hope to achieve on its own. Defence Turkey: What are your upcoming events and bilateral meetings between Turkey and the UK? The UK and Turkey have a strong strategic partnership which involves numerous events and bilateral meetings to cement our relationship. During the forthcoming months, we expect many high-level interactions between our two nations, which will build upon the recent successful visit by President Erdoğan to the UK, where he met Her Majesty the Queen and Prime Minister May. One of the most significant events in the diary is the Farnborough International Airshow which will offer the opportunity for senior Ministers and VIPs from our two countries to meet to discuss future areas for cooperation. Defence Turkey: Thank you very much for the interview. Finally, would you like to give a message to our readers?